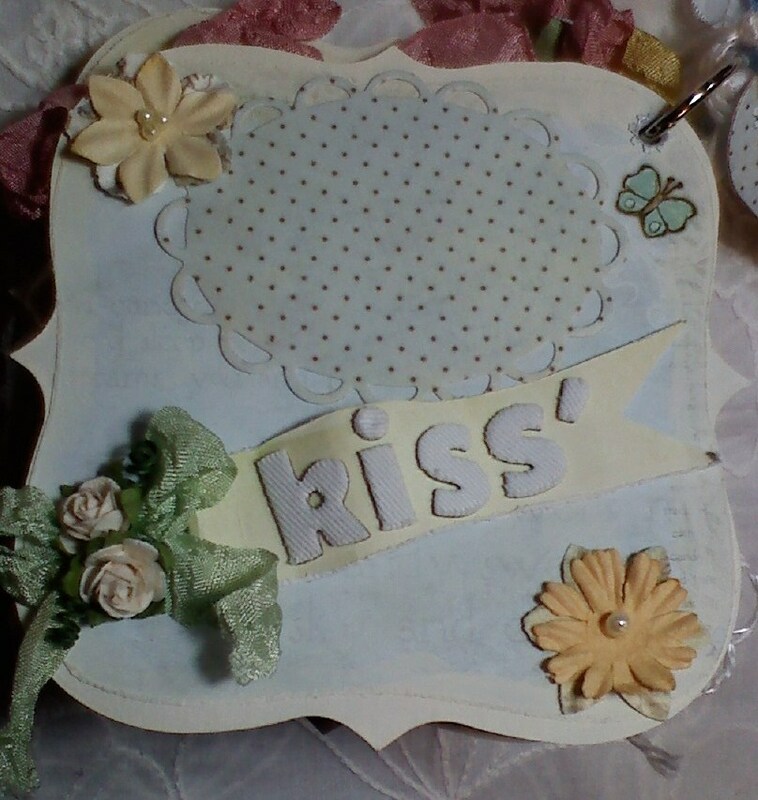 "The Jule Box Studios": Prima's Baby "Jack 'n' Jill" mini album!! 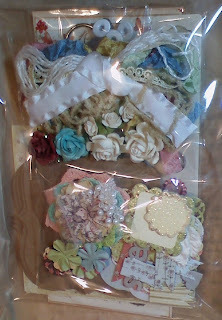 Prima's Baby "Jack 'n' Jill" mini album!! 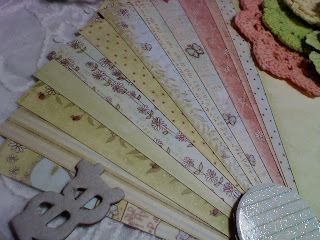 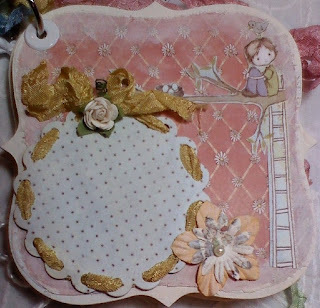 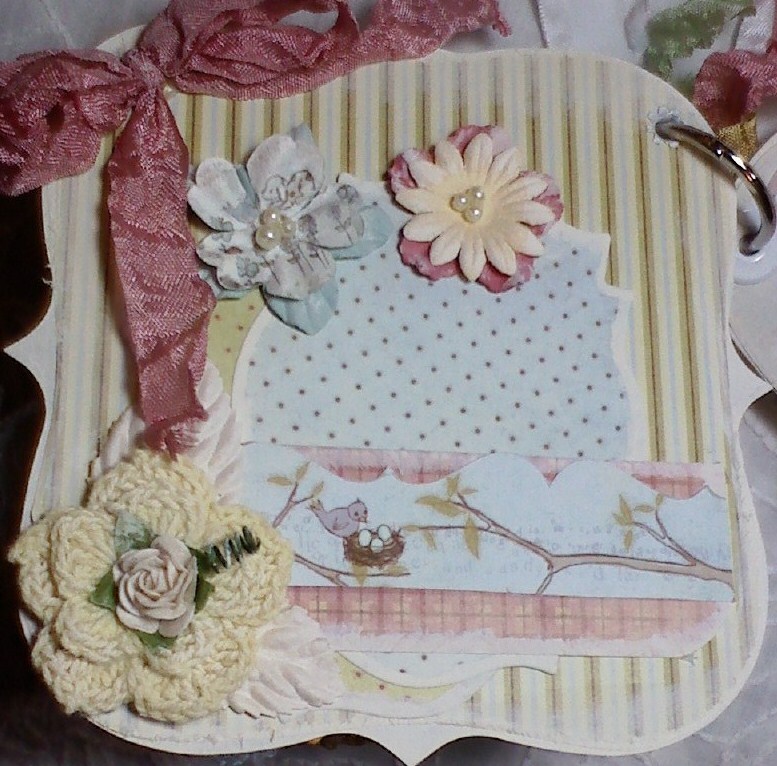 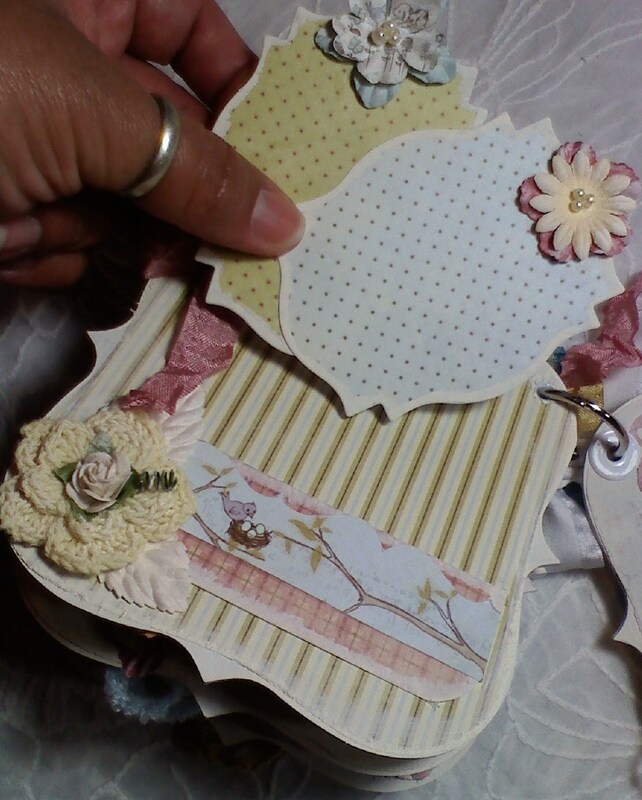 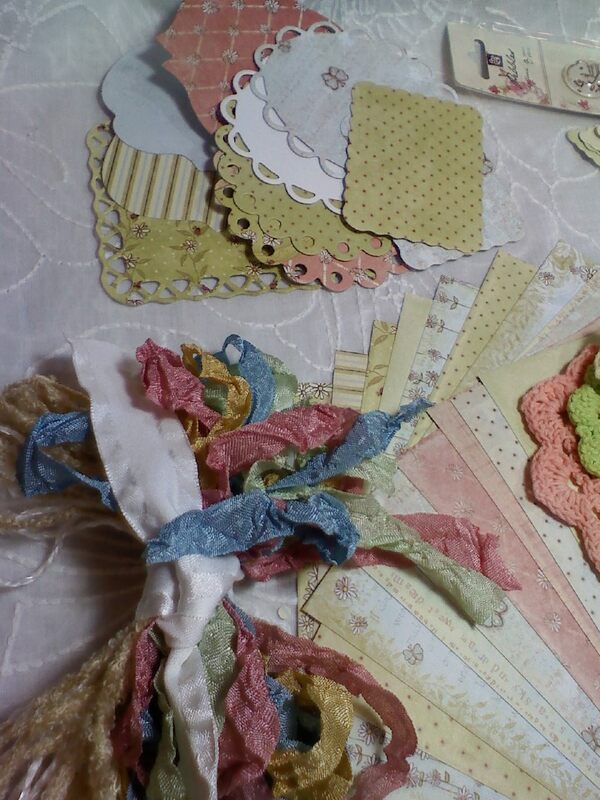 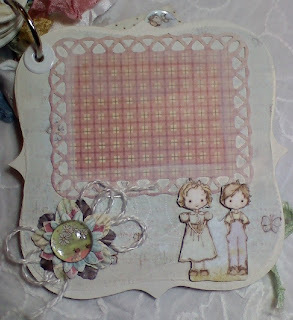 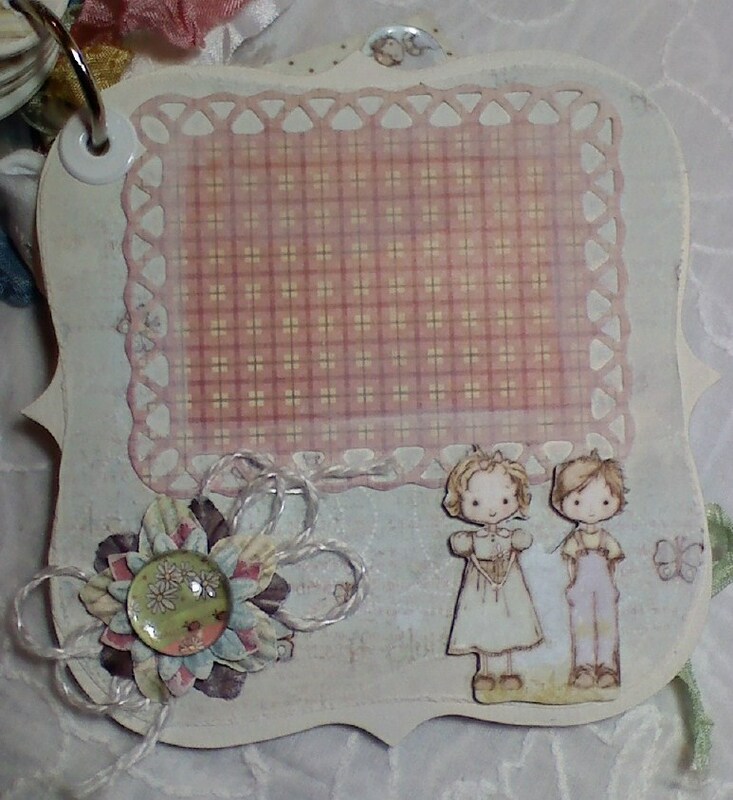 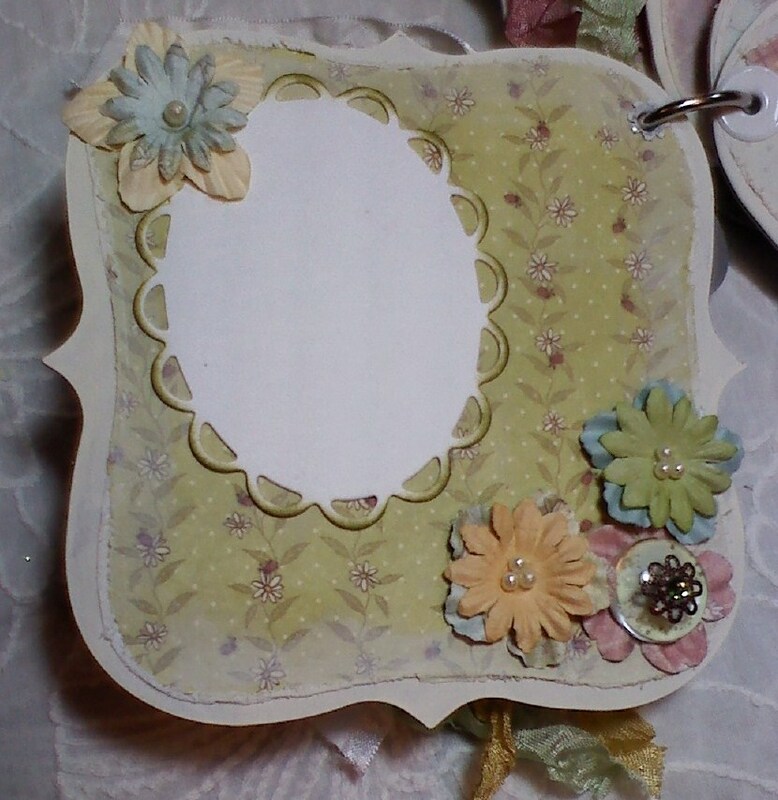 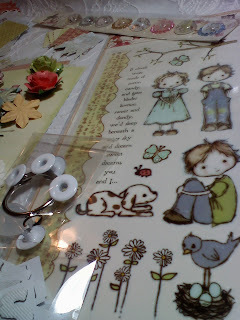 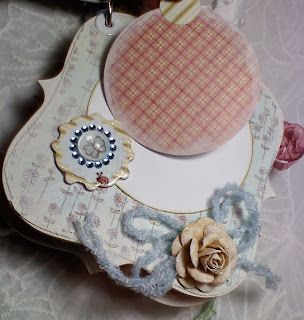 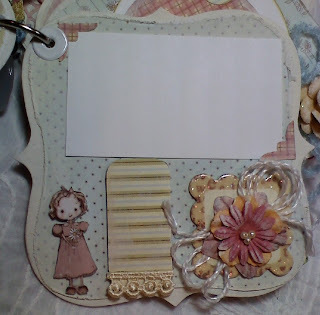 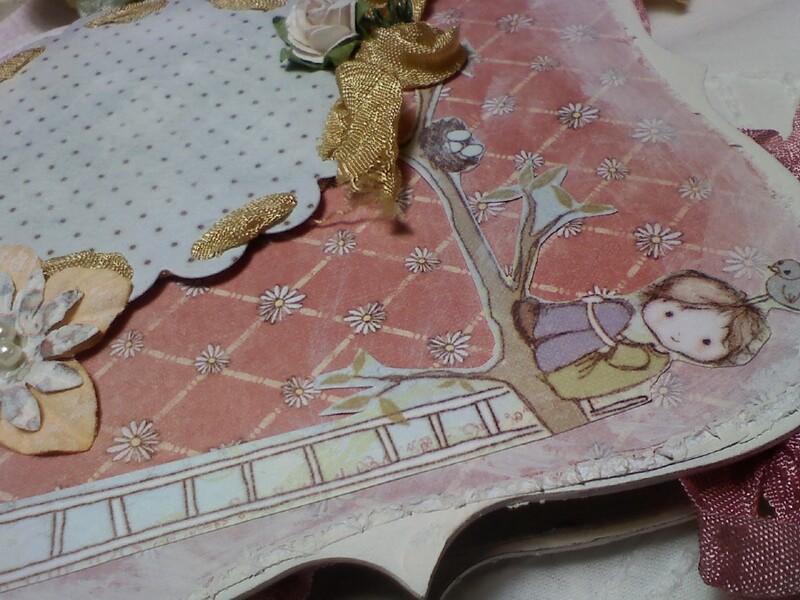 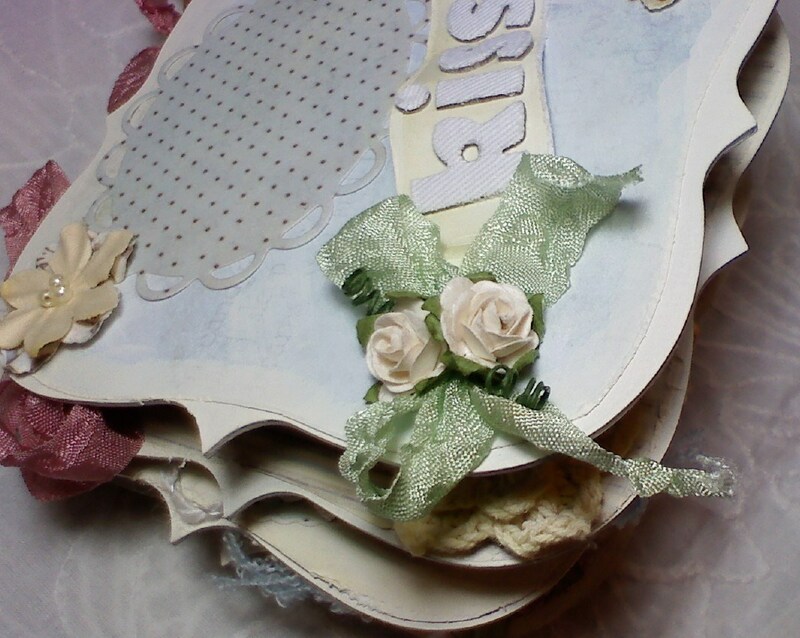 Ever since I saw this paper collection by Prima, I have wanted to make a mini album! 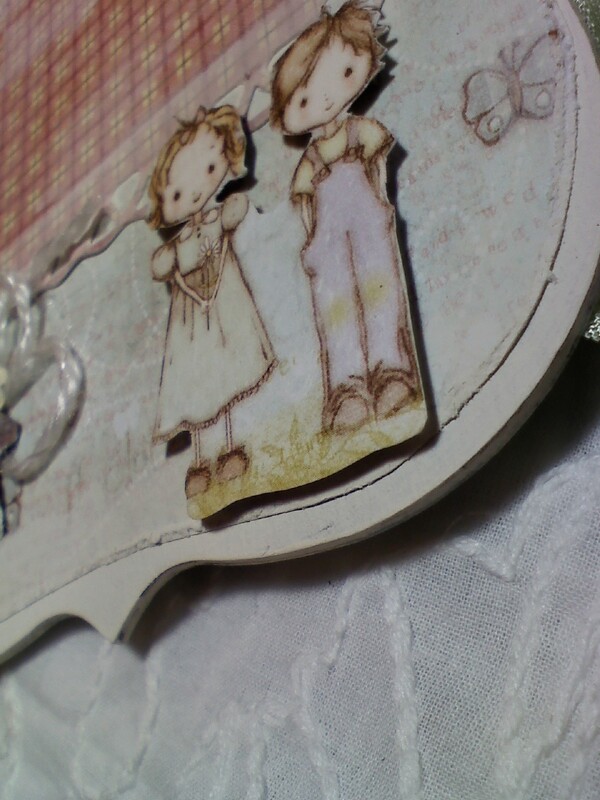 Jack 'n' Jill....way cute guys! aaaaand because I saw a very talented lady make a mini album with this collection...it was stinkin cute! Thanks Rose! 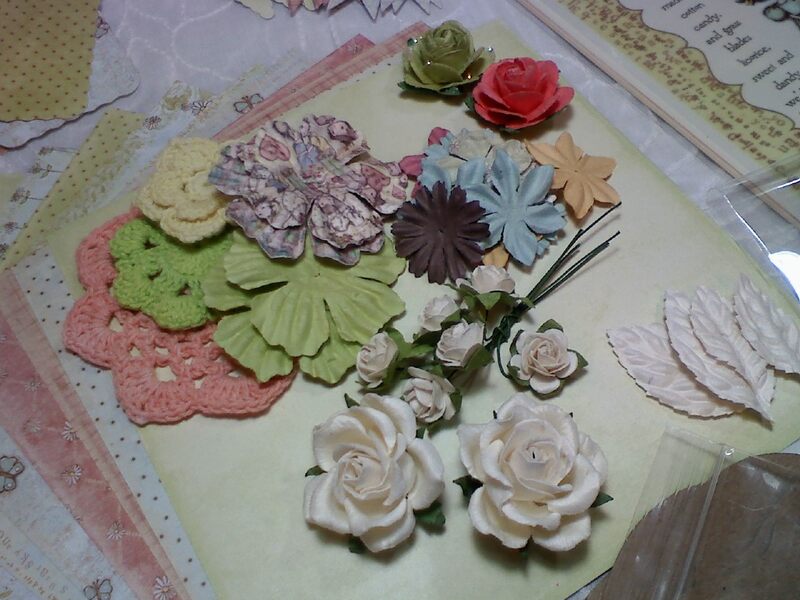 (roseS915 on youtube). 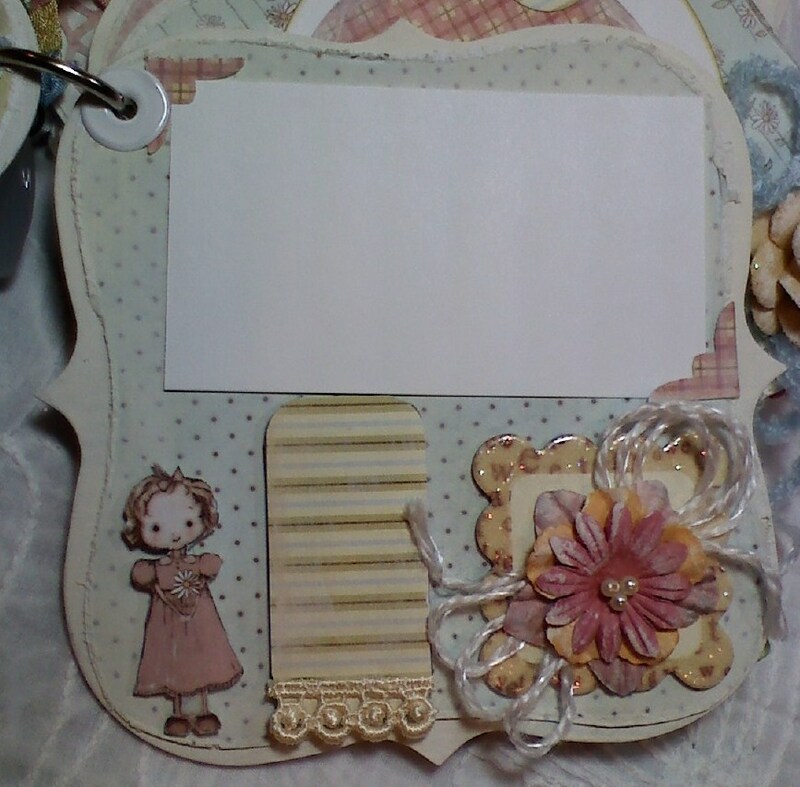 Click on the pics to enlarge if you want! Enjoy! 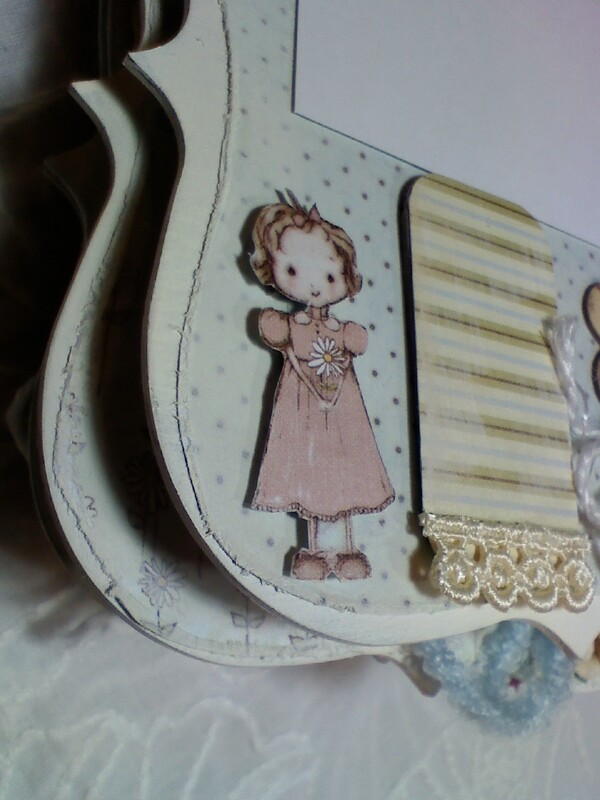 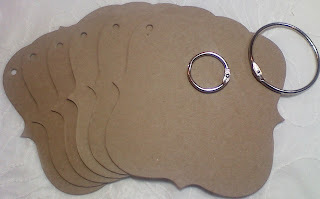 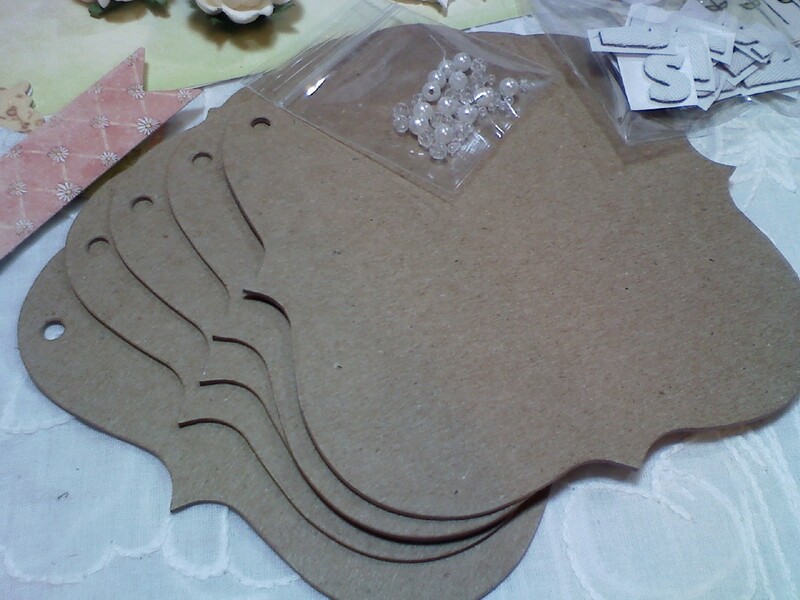 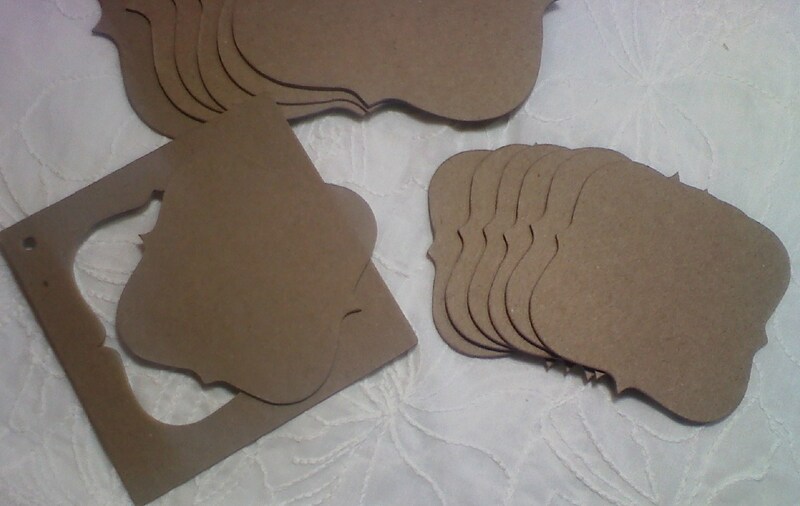 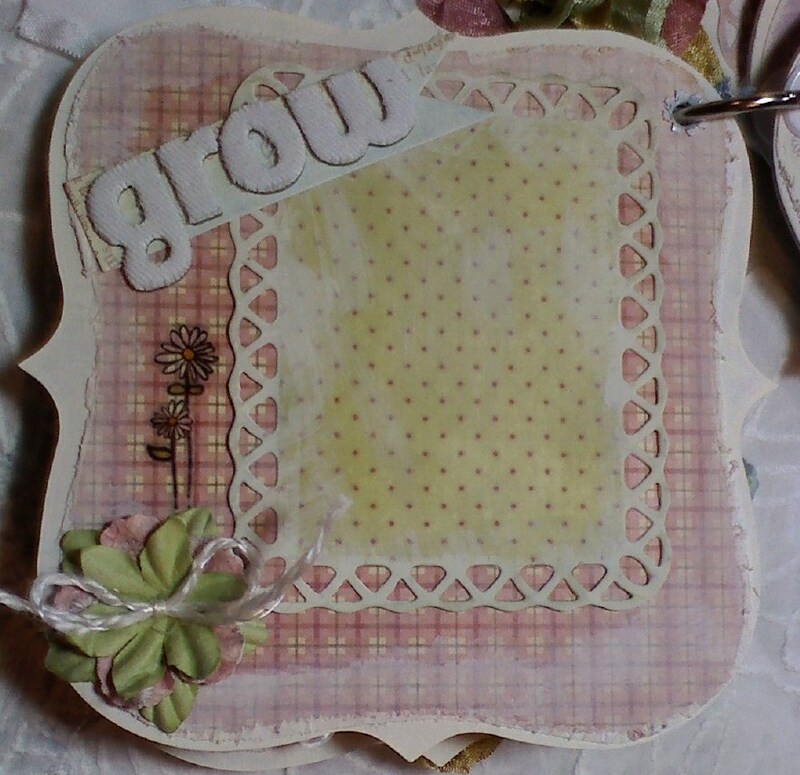 **You can purchase these die cuts in 2 sizes. 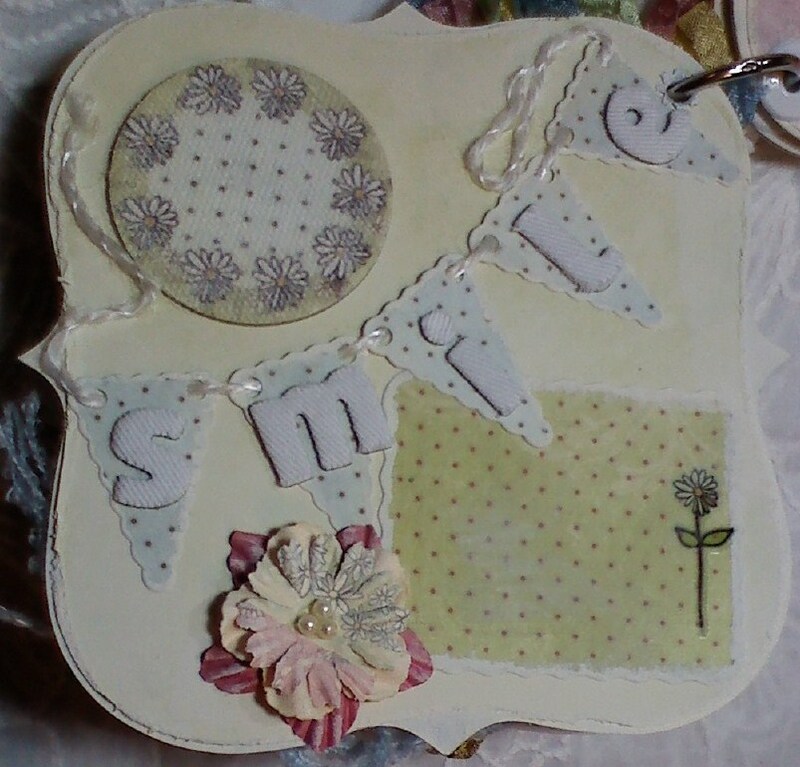 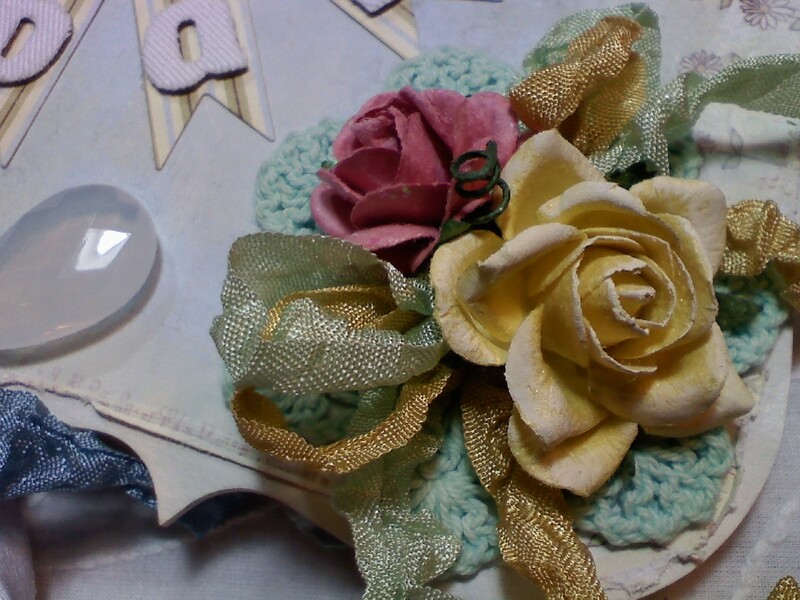 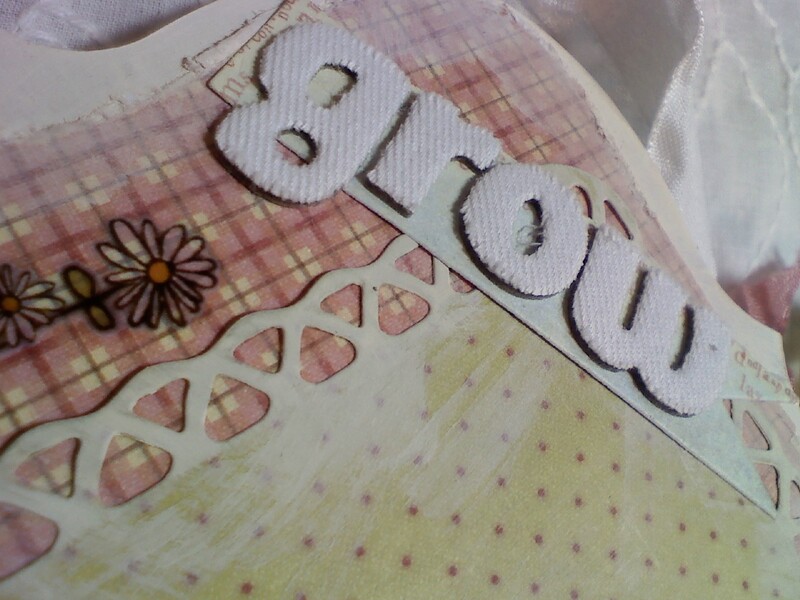 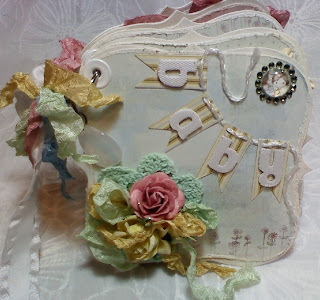 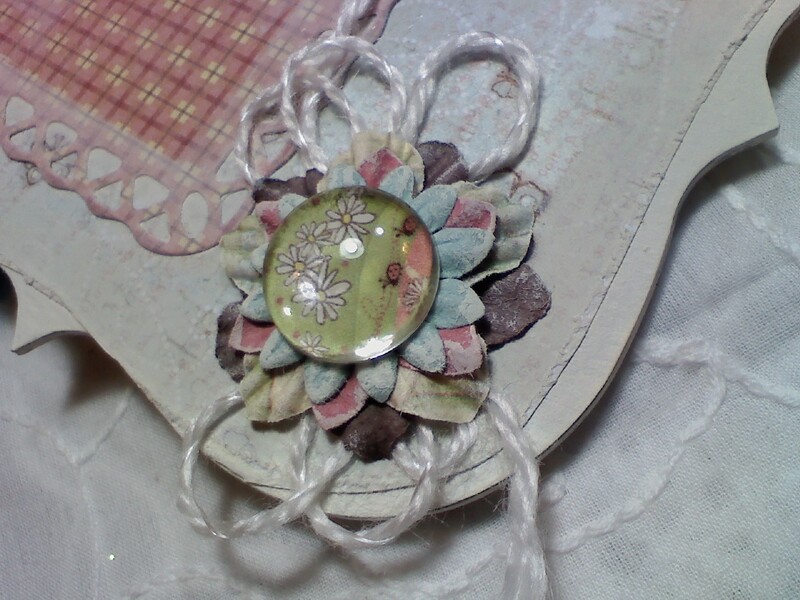 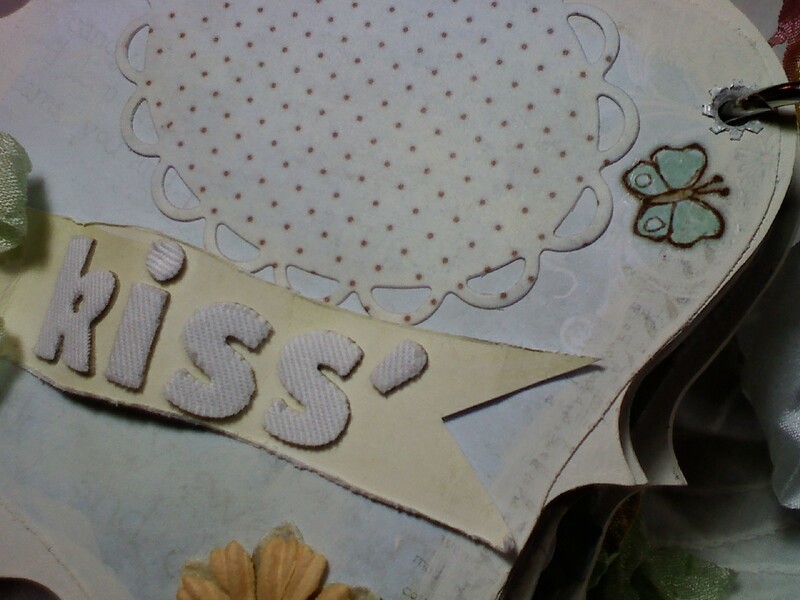 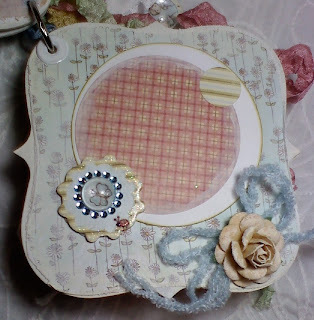 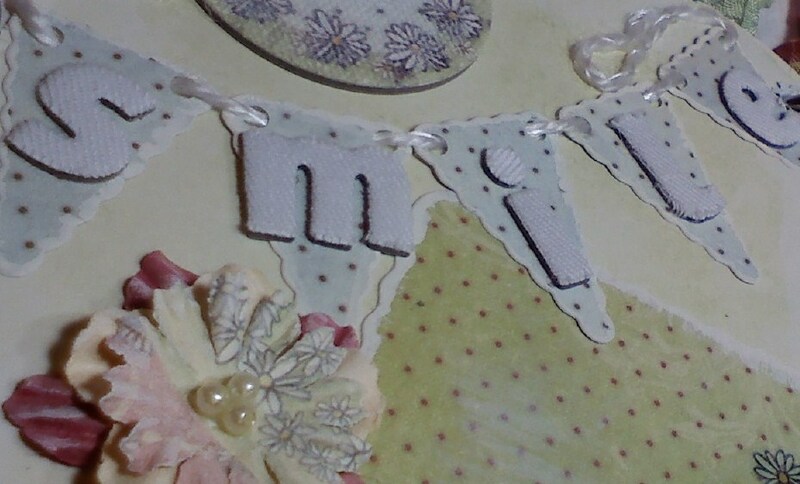 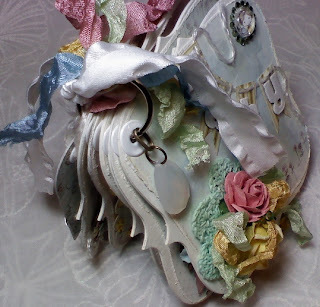 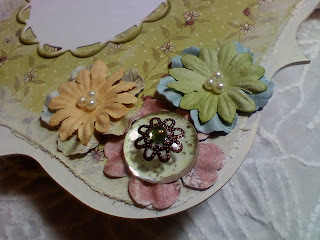 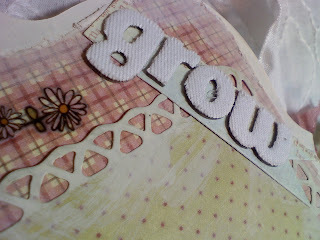 They are on my new sizzix post here!